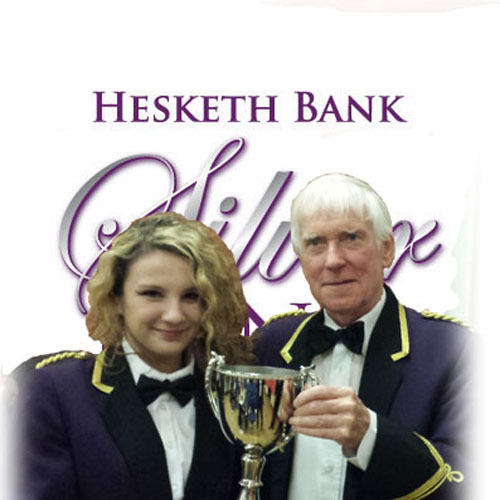 Welcome to Hesketh Bank Silver Band's website. This website contains all the information you may need to know about the band. 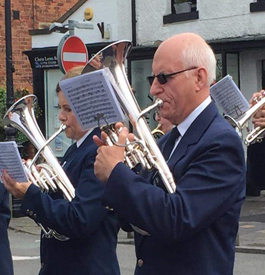 We are a non-contesting village band that believes the enjoyment of music is paramount. 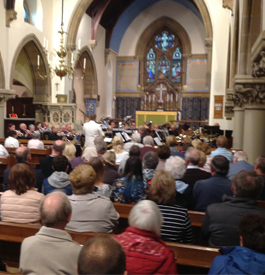 The band plays a wide range of music from traditional marches and hymns through to jazz and modern compositions. We also have a Facebook Page and a Twitter Feed. These are used for up to the minute announcements. Links to both can be found in our contacts section. 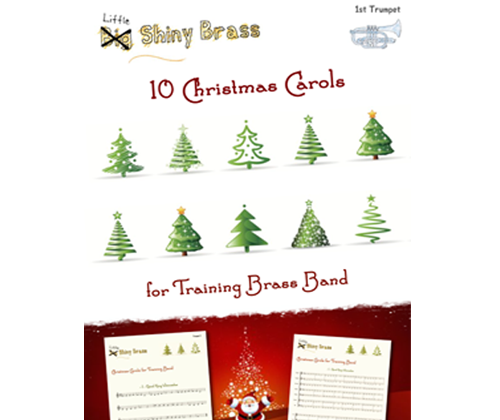 The band is also currently raising funds to support our training band. 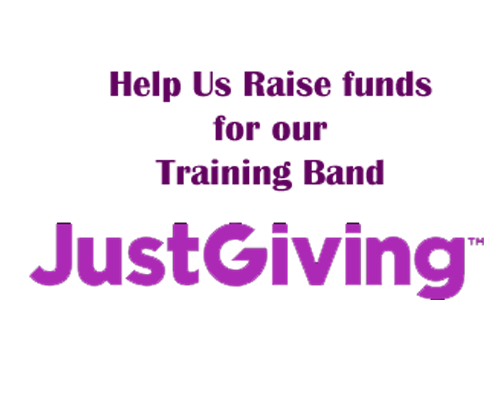 You can help by making a donation at JustGiving. More details can be found on our Training Band Page. 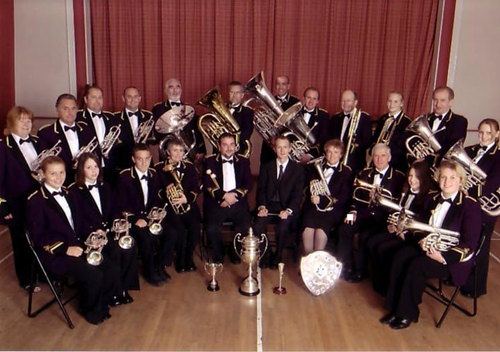 The band is available for weddings, parties, summer fairs and other occasions. For further details please contact the band secretary. 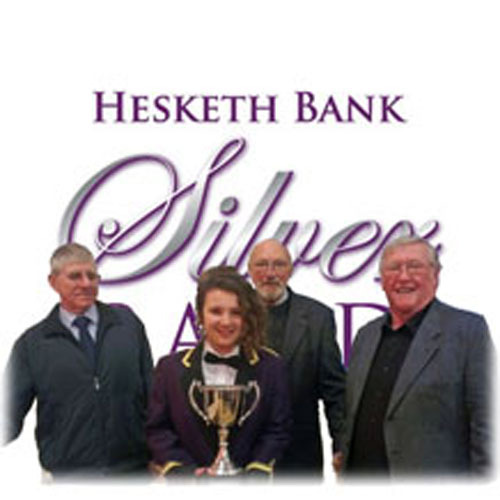 Hesketh Bank Silver Band has a long history, dating back as far as 1895. It was initially established as a temperance band, providing an alternative to the consumption of alcohol as a means of entertainment. The band has been through a number of ups and downs over the years and is currently in a strong position with an excess of players. 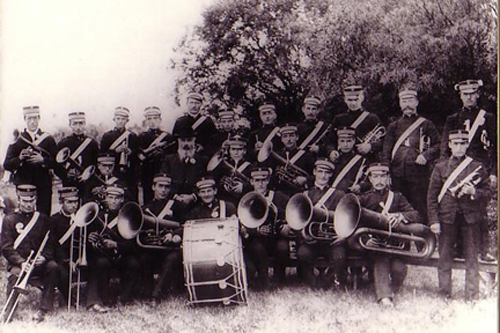 In recent years our training band has been re-established. A number of players have already progressed to the main band and many more are in the pipeline. This will hopefully ensure the band will still be around in 2095. 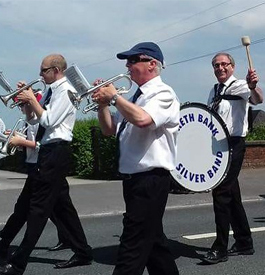 Hesketh Bank Silver Band plays a wide range of music from traditional marches and hymns through to jazz and modern compositions. You will find all the information you will need about the band, where we are performing, vacancies, etc. 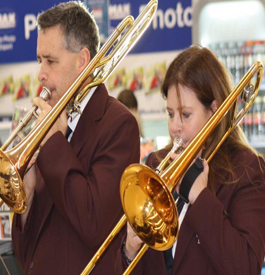 The band is available for weddings, parties, summer fayres and other occasions. For further details please contact the band secretary. 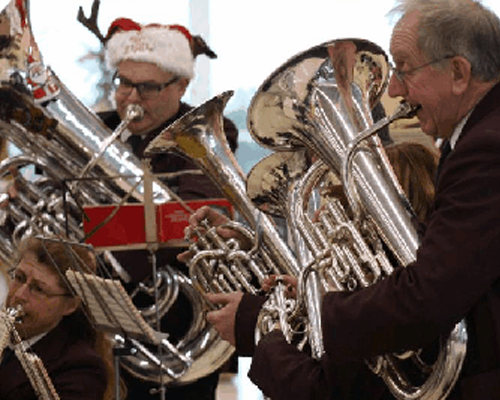 Help us raise funds for our training band by JustGiving. 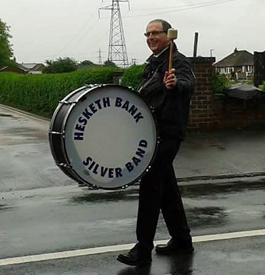 Many bands operate training bands but here at Hesketh Bank Silver Band we think we offer something different. To start, we do not charge. 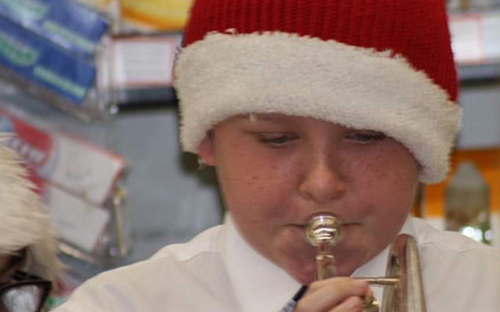 We believe that learning to play a musical instrument should not depend on the ability to pay. 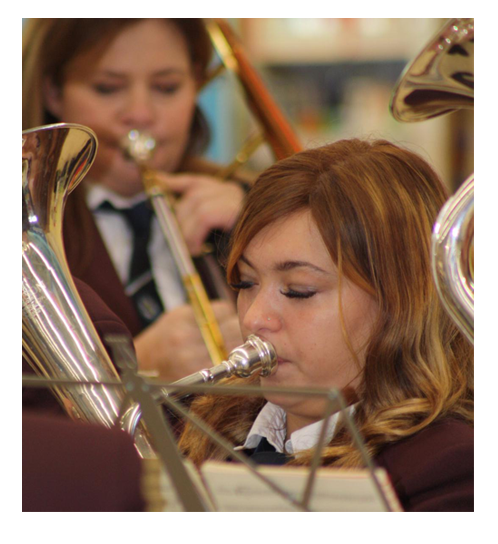 We can provide an instrument on a free loan basis if you do not have one or until you decide you want to buy your own. This avoids the costly mistake of purchasing an instrument and then 6 months later deciding it's not for you! 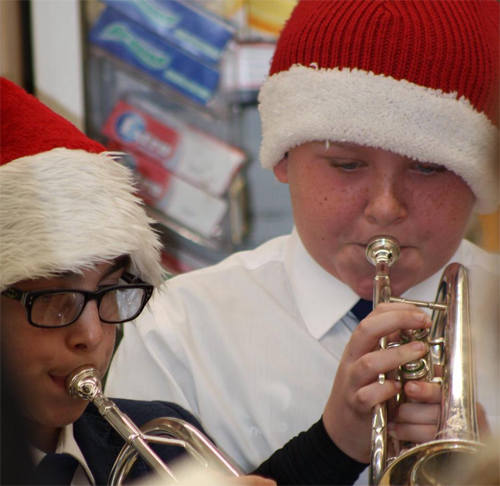 The aim of the band is to teach new players of any age how to play a brass instrument and be part of a band. 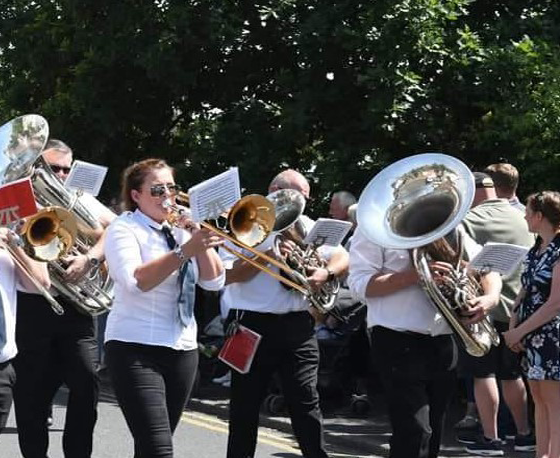 This helps ensure the long tradition of brass banding in West Lancashire can continue into the future. As players progress they can move on to the main band. In the last 2 years at least 4 players have progressed from the training band to become established members of the main band. 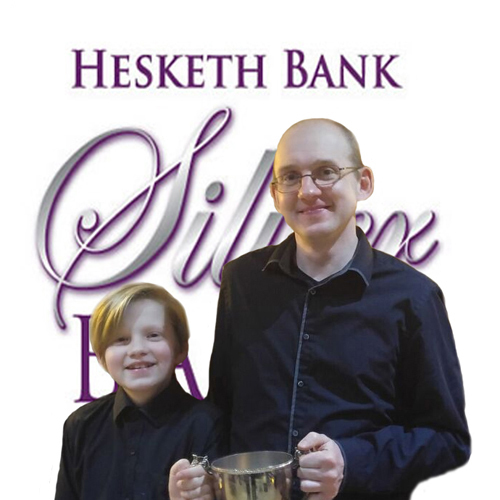 This trophy is awarded in memory of Harry Bentham, a brass banding legend and musical director of Hesketh Bank Silver Band. Regarded by many, including Richard Evans, as, ‘an icon of the banding movement’ he enjoyed a remarkable musical career. 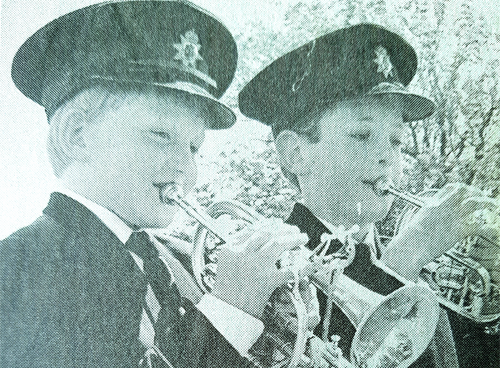 He began playing with Coppull Band at only 8 years old, and by the age of 14 he was Principal Cornet. In his heyday he played at the top level with various bands, winning the coveted Grand Shield, broadcasting regularly on the B.B.C. and played under the baton of the late Harry Mortimer. 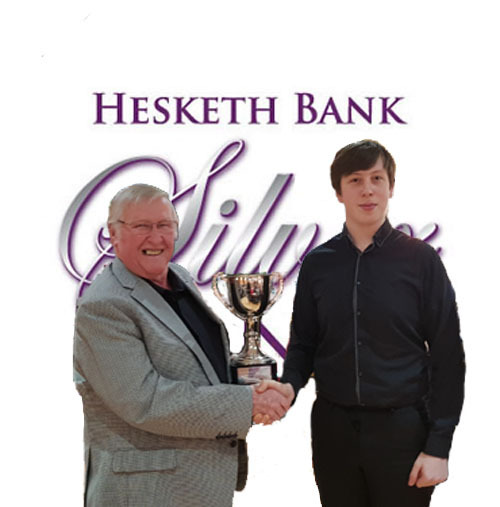 Harry’s conducting career began in 1951, winning many prizes with bands at all levels and was a much-loved teacher and mentor to countless young players, some becoming well-respected professional musicians. 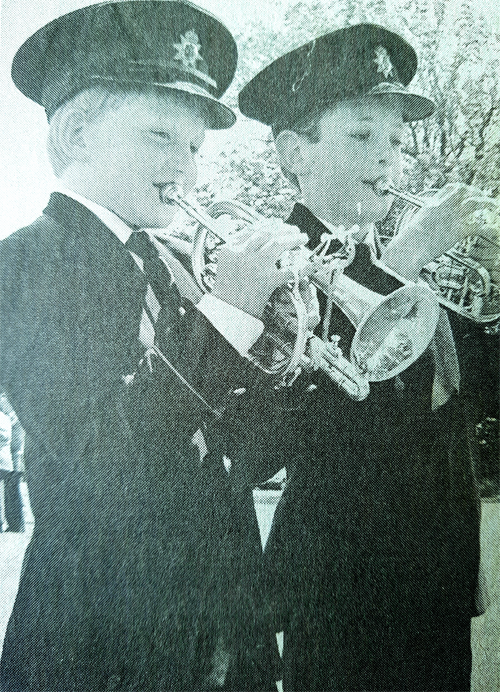 Harry took over the baton at Hesketh Bank in 1980 and became a firm favourite with audiences far and wide, presenting a wide selection of music at the band’s concerts. One of the finest moments in Harry’s career came in 1985 when he conducted Hesketh Bank as they won the National Brass Band Finals at London’s Royal Albert Hall. 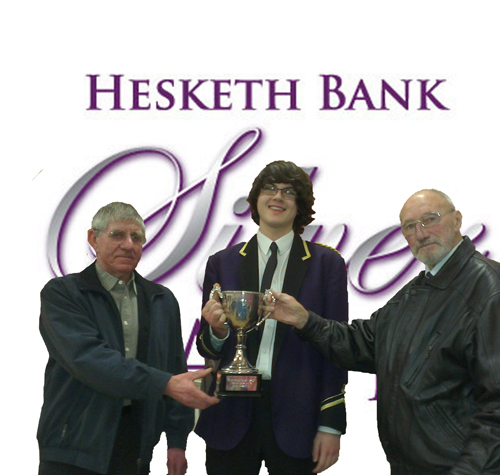 Harry told friends that he had enjoyed the time he spent at Hesketh Bank over the years and he felt that they were like a family to him. The trophy is awarded for outstanding performance. The winner is chosen by a secret ballot of the playing members of the band. It is awarded to the player they believe has made an outstanding contribution to the band during the year. 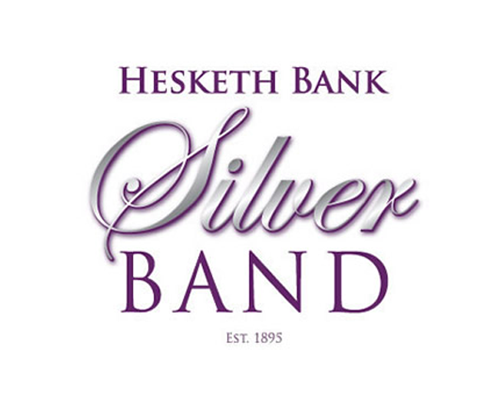 Hesketh Bank Silver Band was formed in 1895 as a temperance band. 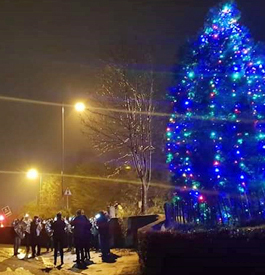 Members of the village joined along with members of their family. 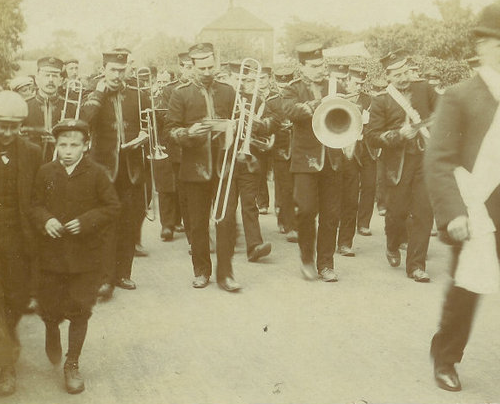 The original instruments were bought from the neighbouring band in the village of Banks for only four pounds (less than the cost of one hymn book today). The band's original drum survives in the band room. 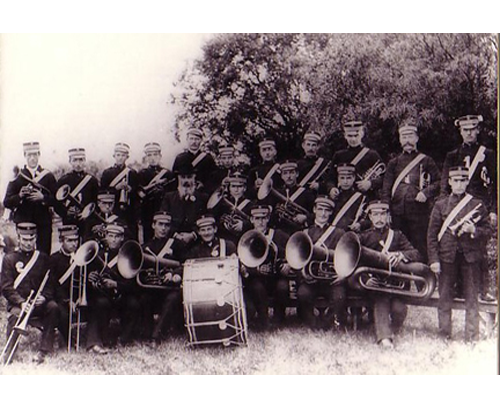 After the war the band changed to silver-plated instruments and subsequently changed to its current name; Hesketh Bank Silver Band. 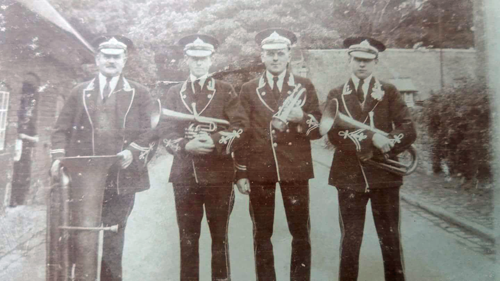 The 1950's saw the dissolving of the band as many players were called up for National Service, however, in the 1960's, under the direction of J.H. 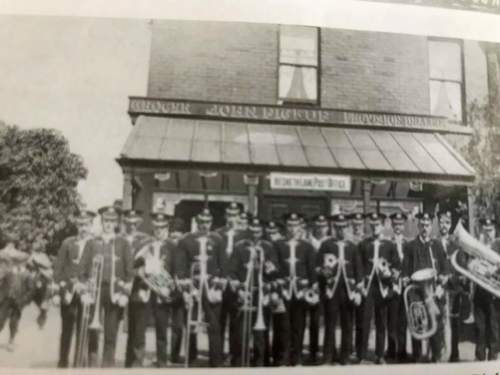 Hughes, the band regrouped and soon were known as the 'band to beat' in the local area. Following many successful years, the band appointed Harry Bentham as Musical Director. 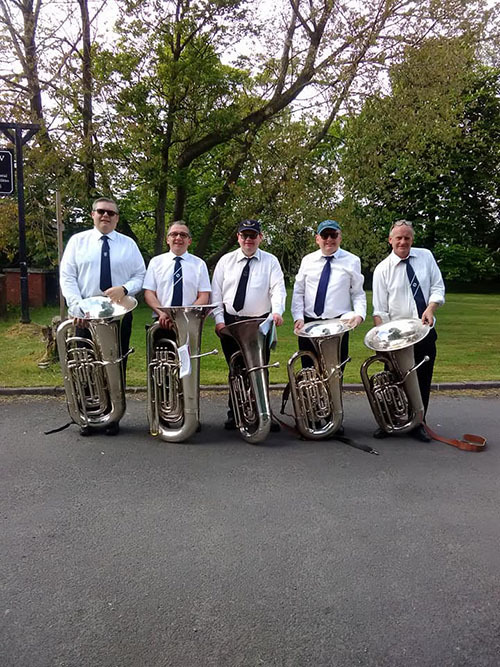 Under Mr Bentham the band saw great success, with an outstanding performance at the Royal Albert Hall in London, and became National Champions in 1985. 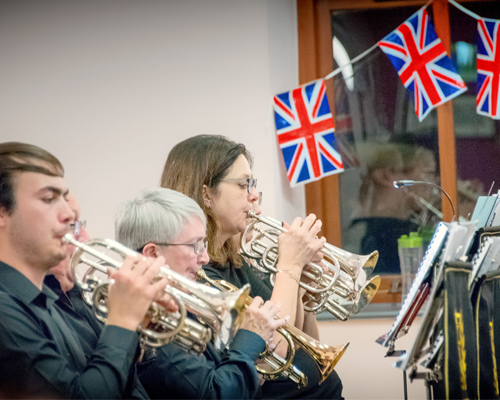 Through the efforts of its players and the committee the band continue to play a wide variety of concerts, walking days, village fetes and charity events. 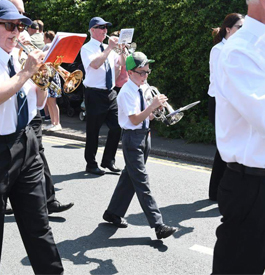 A friendly band that is open to any player regardless of age or ability. 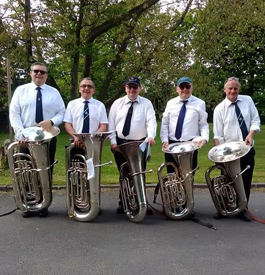 If you are an experienced player looking for a change, a novice looking to learn how to play or you haven’t played for a number of years then this is the band for you. 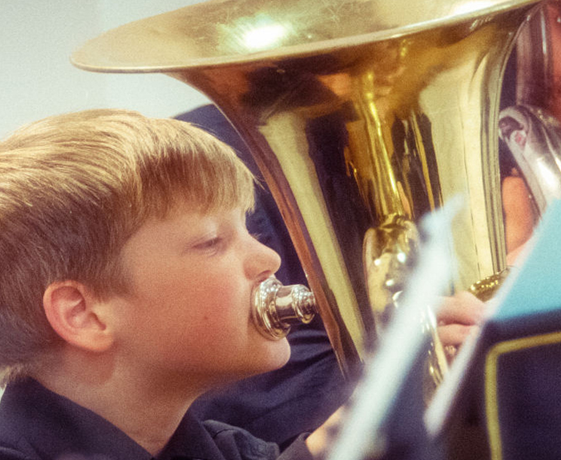 Extensive studies have shown that children display long-term positive results from playing musical instruments. The benefits of music have been proven more effective in strengthening abstract reasoning skills in younger and older children than does teaching them computers skills. A band that is available for weddings, garden parties and any other event you could imagine. We offfer very reasonable rates and special discounts for charities and community organisations. * the band should arrive at least 30 minutes before the start time. Both bands rehearse on Thursday evenings.